The ASUS ROG G752VM comes with the Intel Core i7-6700HQ CPU, support for up to 64GB DDR4 RAM, up to 2TB hard drive storage, and Full HD display resolution are standard on all models. Also, Asus has added an optional Ultra HD 4K 3840×2160 IPS display option, besides the standard Full HD 1920×1080 IPS. Another innovation is Nvidia G-Sync technology, which is a standard on all G752 models instead of being just an optional feature. On the software side, pre-loaded OS is Windows 10 instead of old 8.1. 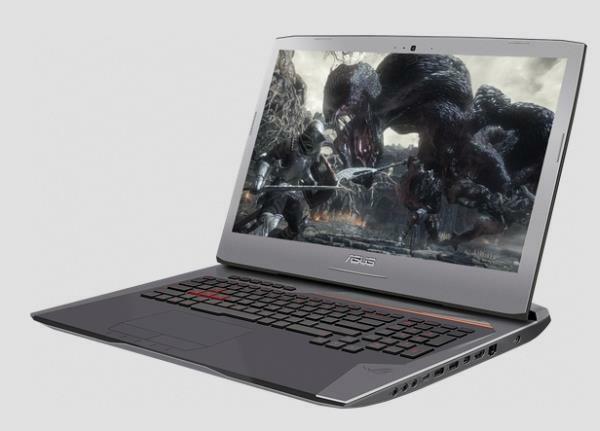 The news is that the G752 will be available with Windows Pro version besides standard Home. The following software and drivers are compatible with your ASUS G752VM and Microsoft Windows 10 64-bit.